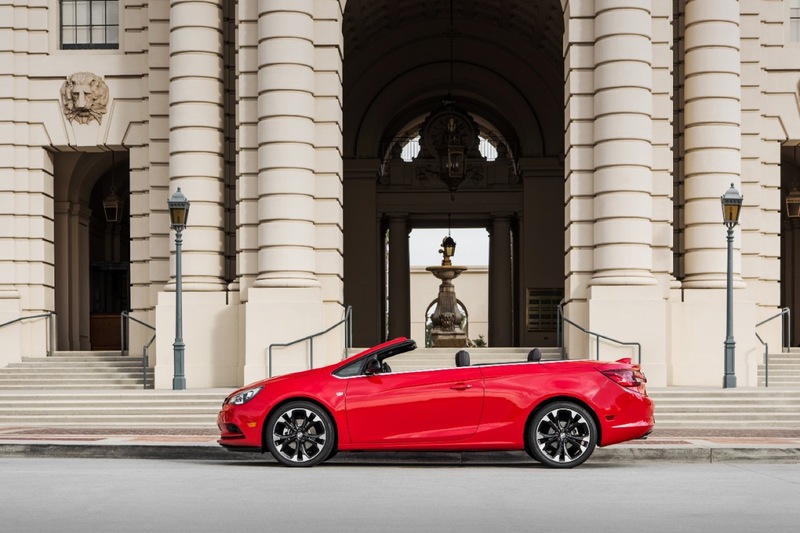 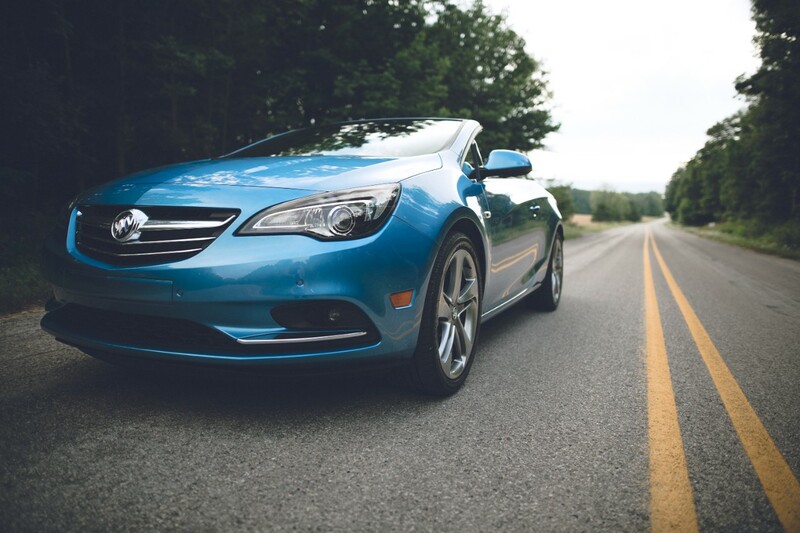 In the United States, Buick Cascada deliveries totaled 1,101 units in Q3 2018, an increase of about 3 percent compared to 1,070 units sold in Q3 2017. 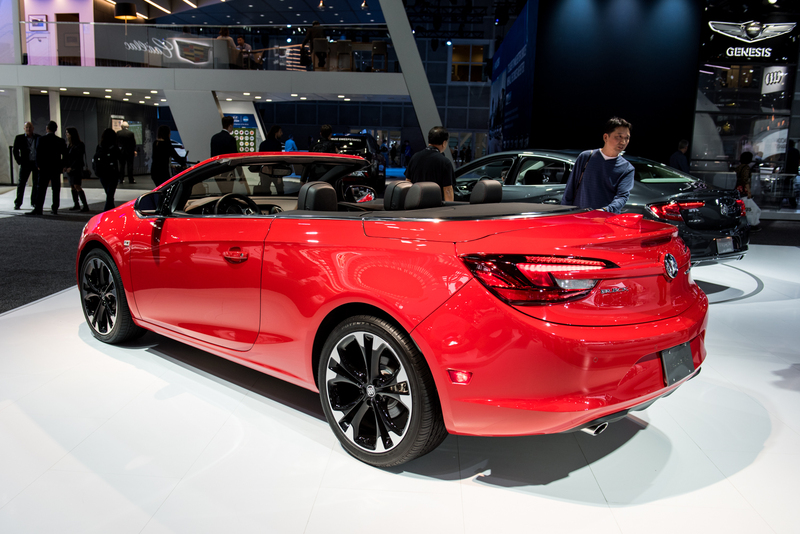 In the first nine months of the year, Cascada sales decreased about 25 percent to 3,393 units. 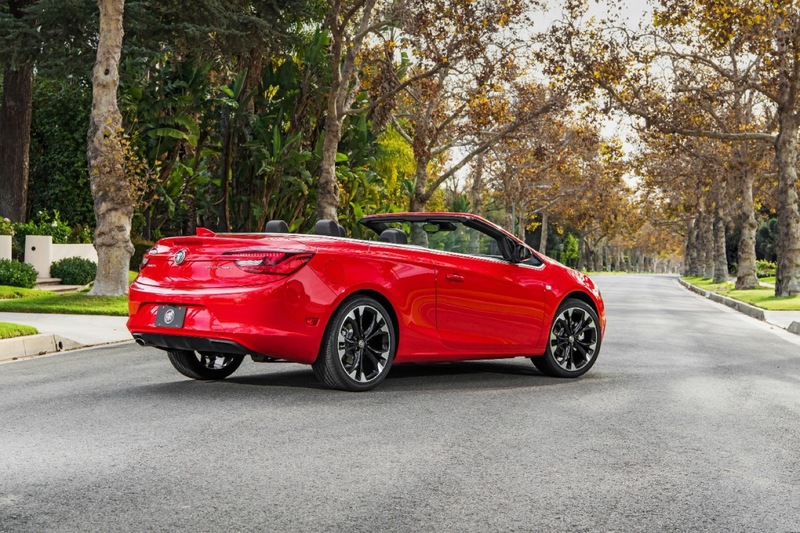 The sales performance puts the Cascada in second place among its most direct rivals, behind the Mazda MX-5 Miata (see Mazda Miata sales) but ahead of the Miata-based Fiat 124 Spider. 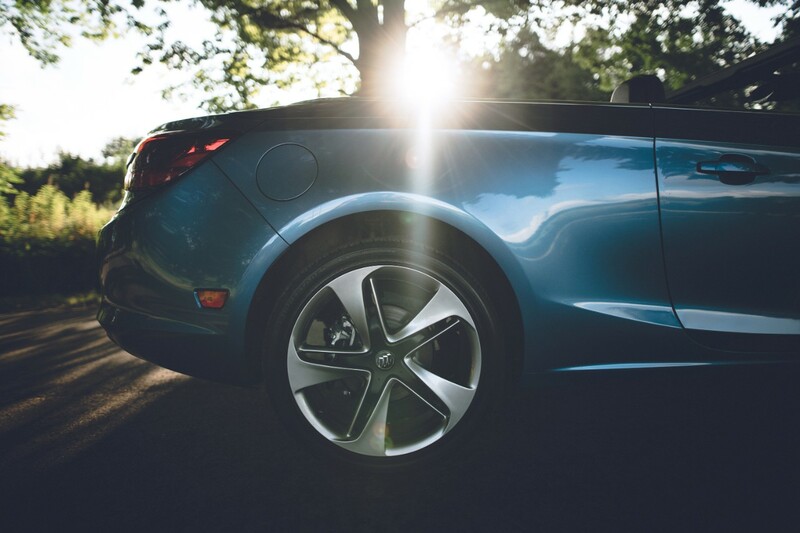 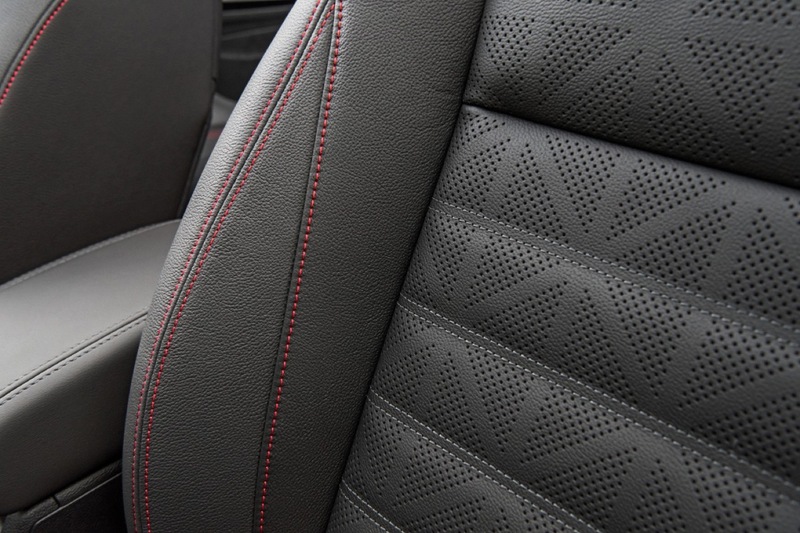 Notably, Audi A3 Convertible sales are not available, as the German automaker does not break out A3 sales by body type. 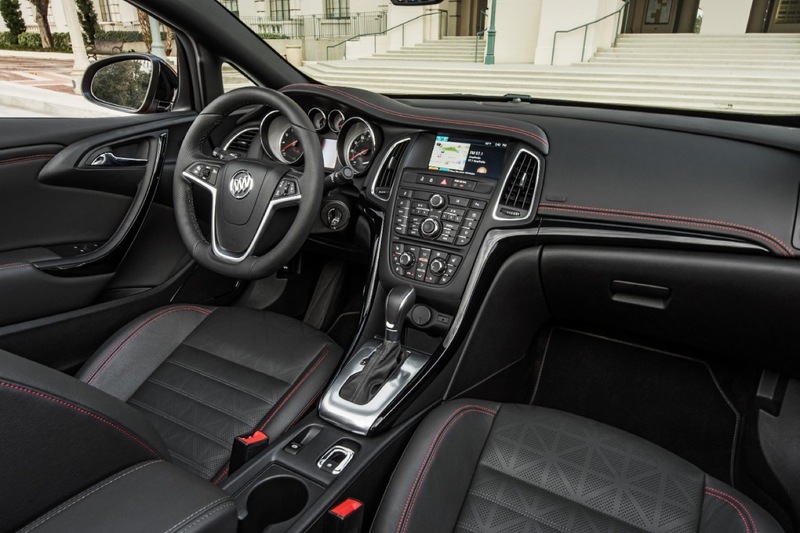 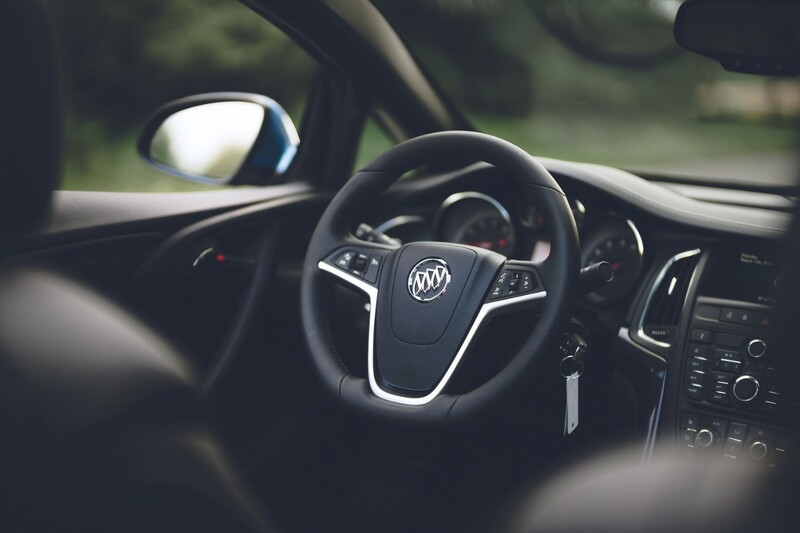 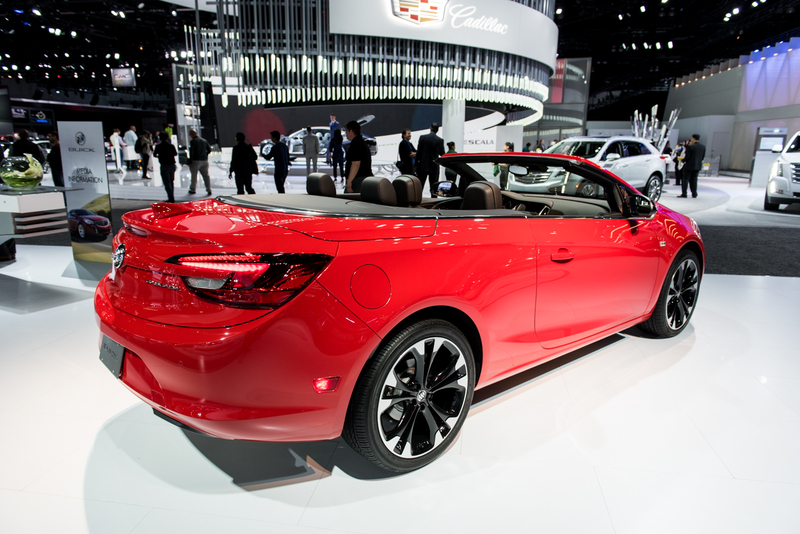 Nevertheless, adding the Cascada to the Buick lineup was meant to fill “white space” to change the brand’s perception while also attracting new-to-brand customers. 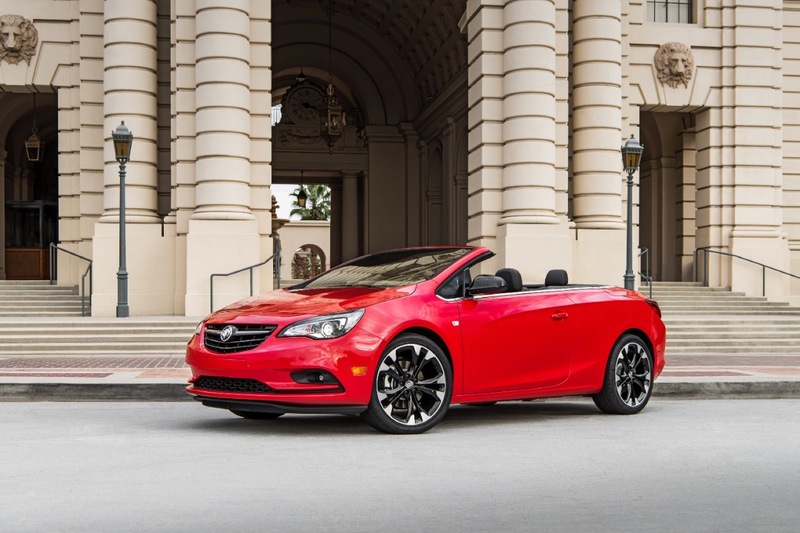 Figures released by Buick in 2017 state that the Cascada has been successful in doing exactly that, with nearly 70 percent of Cascada customers being new to GM. 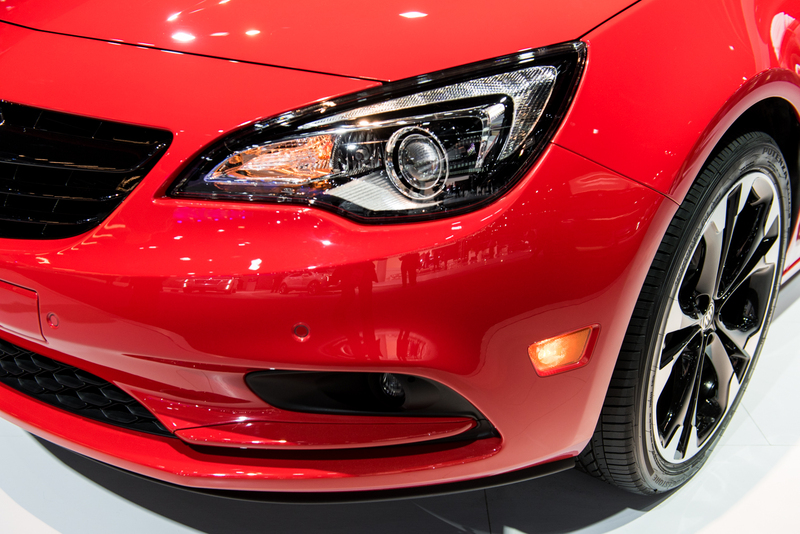 We expect Cascada sales to continue decreasing in the coming quarters as long as the crossover craze persists, Buick doesn’t offer significantly attractive incentives on the Cascada, or update the model. 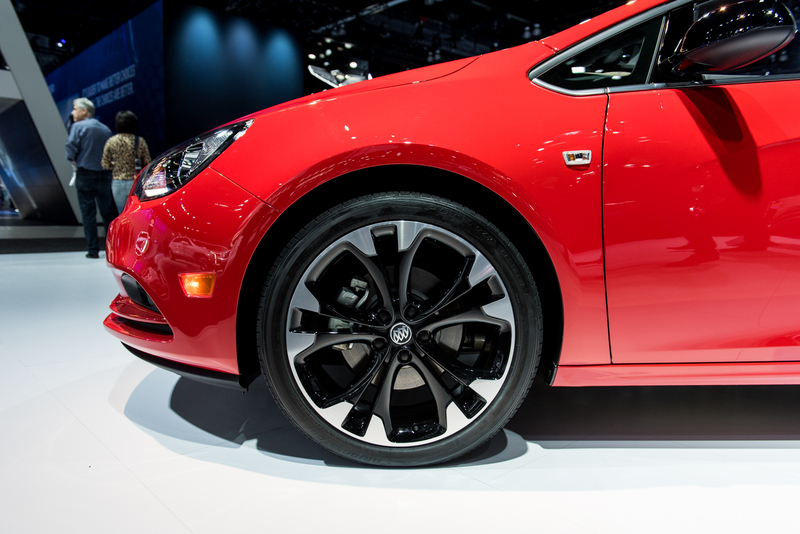 The latter option seems the least likely, as the model seems close to being discontinued. 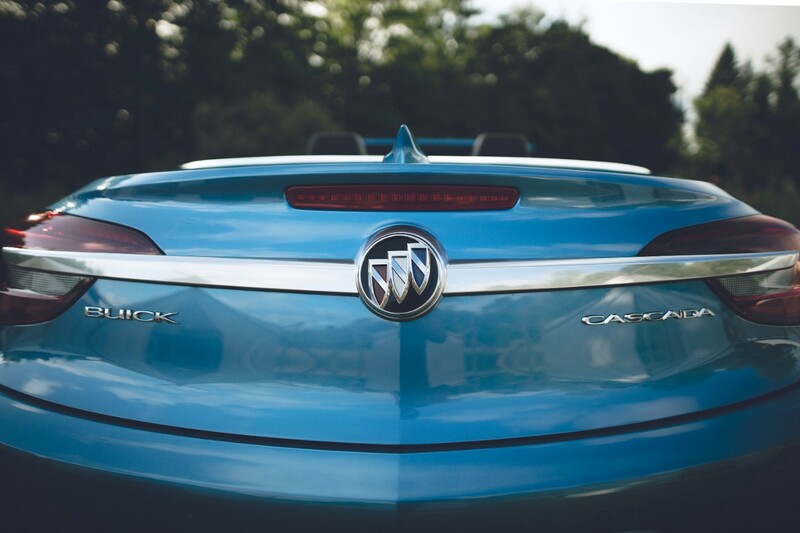 I think it is a benefit to have a little variety in the Buick lineup. 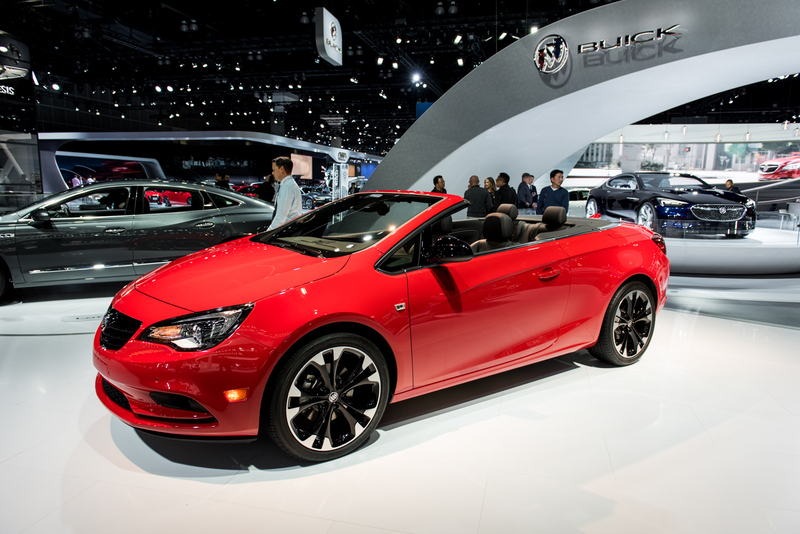 At the Los Angeles auto show there were two Cascada convertibles that added some interest to brand. 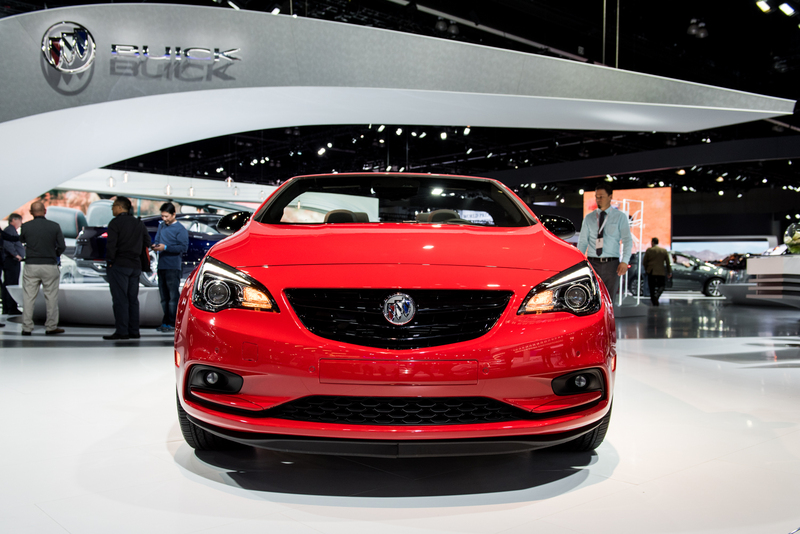 I don’t think Buick can survive only with 3 SUV’s with one made in China and the other made in Korea. 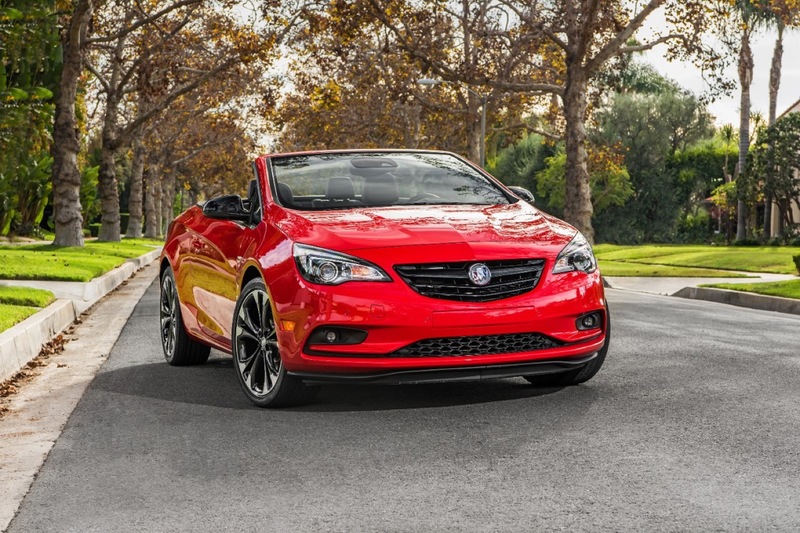 When the Regal from Germany goes away, with Lacrosse gone is that even a viable auto brand ? 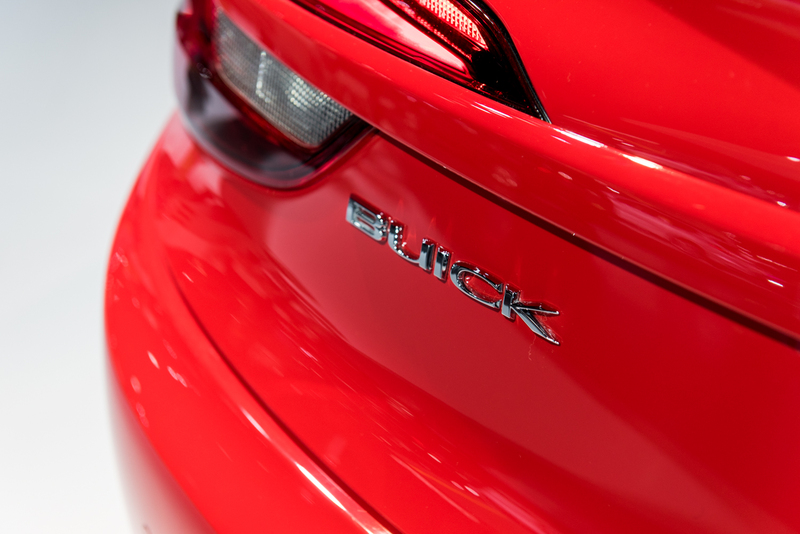 When most Buicks are variants of other models within the GM lineup, it makes for one heck of a strong business case… and associated profit driver. 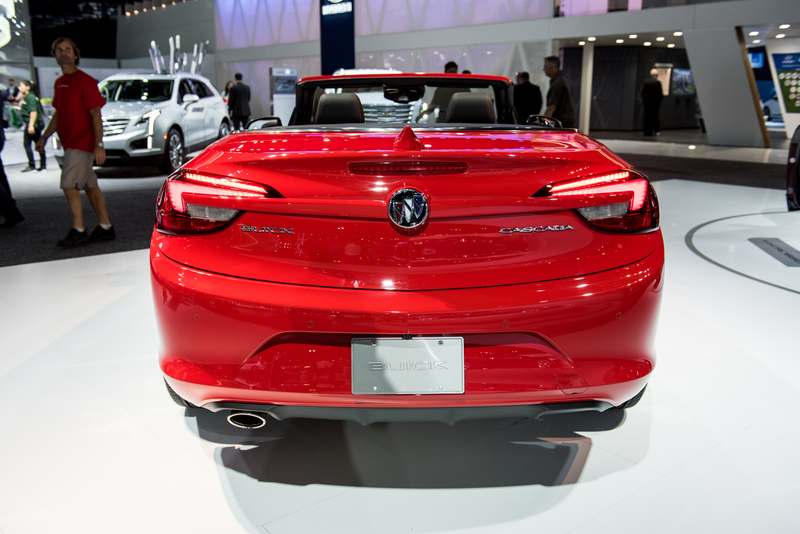 Plus, they can import from China. 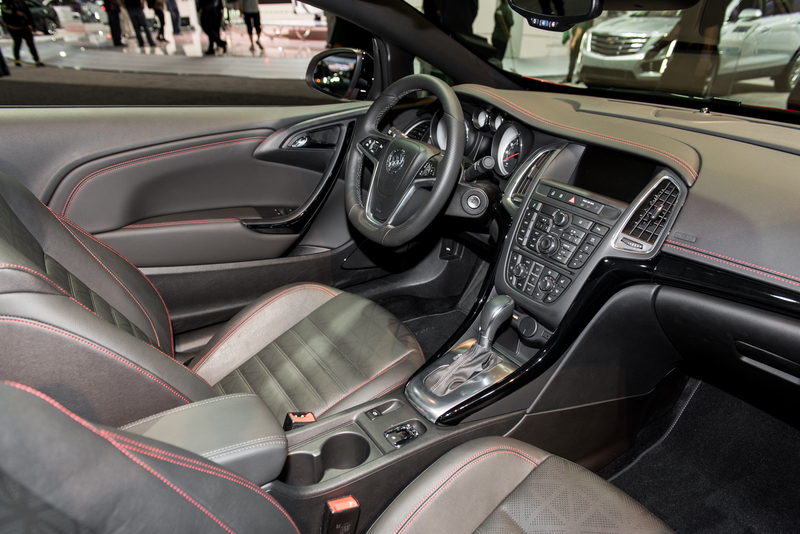 Plus, I expect the Buck crossover lineup to expand in the medium-term future to four or even five crossovers. 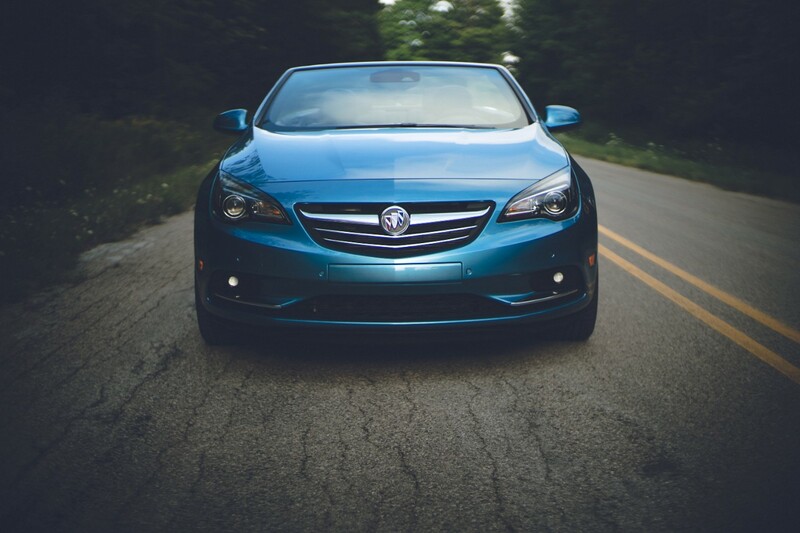 It’s a better looking vehicle in person than I first gave it credit for, but it could stand a MCE at this point. 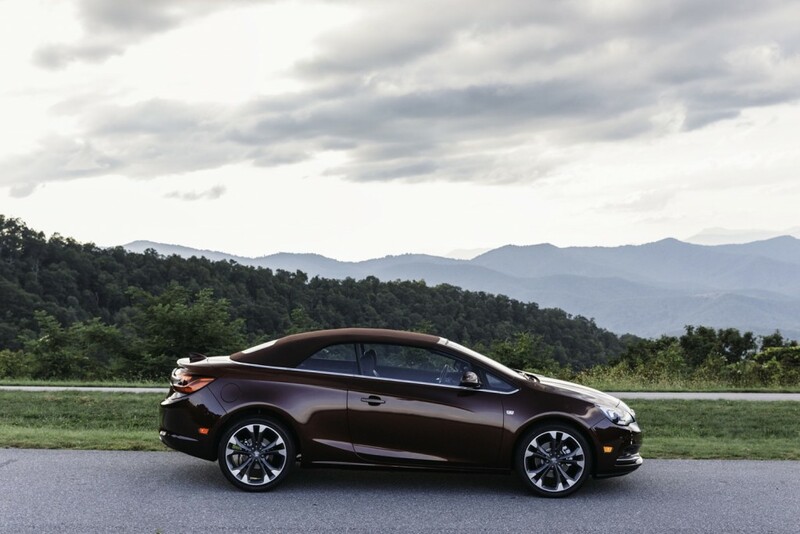 Don’t know how long it is for the continent though.